Retail clinics have been popping up all over the country, and some consumers are using them as convenient, low-cost alternatives to low-acuity care. But a new study published in the Annals of Emergency Medicine found that, overall, retail clinics don't seem to be making a dent in the usage of Emergency Departments. ED visits continue to increase, driven in large part by patients with low-acuity conditions. These visits contribute to ED crowding, which has not only been linked to lower quality care, but is more costly from a health plan's perspective. Since up to 13.7 percent of ED visits are for low-acuity conditions that in theory could be treated in retail clinics, it would seem probable that retail clinics would eat into that ED usage since they're open on weekends and in the evenings, appointments are unnecessary, wait times tend to be short, and they accept most types of private insurance, as well as Medicare. While there were only 130 of them in 2006, by 2012 there were 1,400 nationwide. 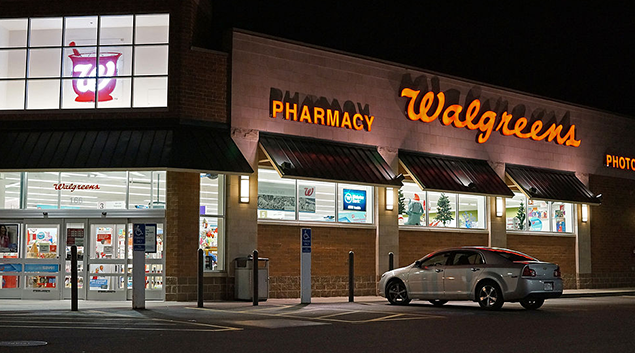 One-third of the U.S. population lives within a 10-minute drive of a retail clinic. However, study authors found that, among the areas studied, no link was found between ED visits and retail clinics, at least when factoring in all patients. The only correlation was among patients with private insurance living near a retail clinic, who did utilize EDs slightly less -- although the dip was small, about 0.3 percent. The findings were consistent with a recent study in Health Affairs that found a small reduction in the use of physician office or ED visits among patients using retail clinics, although that study also found that the majority of retail clinic visits represent new use, not substitution for other options. A key distinction, though, was that the Health Affairs findings did not focus specifically on ED visits, and focused only on patients with commercial insurance.